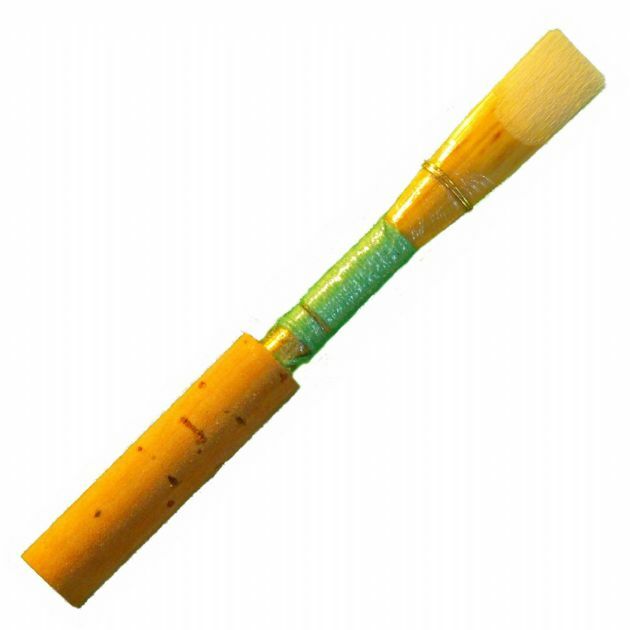 The Paris is a lighter-weight responsive oboe reed suitable for many players from the early stages up to accomplished musicians who like free-blowing oboe reeds. The thin gouge and a standard U-scrape combine to produce an oboe reed with a well balanced scrape providing tonal clarity and increased resonance. The shape is medium width with a medium-large internal volume creating resonance and sonority. Overall these features combine to offer a popular lighter-weight oboe reed with a clear medium-to-broad tone.